Roots and Vines veg boxes are a great way to conveniently get the best quality locally sourced fruit and veg delivered to your door on a weekly, fortnightly or one off basis. We select where possible the best quality produce that the South West has to offer to make the freshest boxes for your families needs. With little plastic packaging and our recycled boxes we think that it really makes a difference when it comes to your household waste. Every week we will offer seasonal items that you will enjoy along with the basics that you need for day to day cooking. There will also be the opportunity to try new things but don't worry because we will also give you some recipe ideas. The boxes are local and seasonal for a reason, we aim to give you the best chance at eating the freshest quality produce. Our selections are varied from week to week and we avoid overloading you with the same things week after week. However if you find there are things you just don't like then just tell us and we will make sure you never have them again. If you simply want a box then just send us a shopping list and we will deliver that for you! However, for this we require a minimum spend of £10 and we also 24 hrs notice. These boxes are packed full of great quality vegetables and salad lines. You again get all of the basics as well as a variety of seasonal delights like Asparagus and delicious squashes like crown prince. 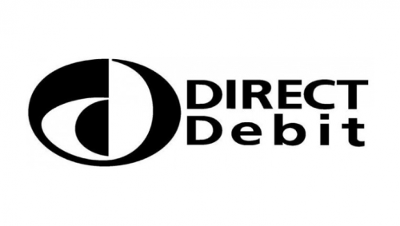 If you are an excising veg box customer you might like to set up a direct debit payment scheme. Click on the button to subscribe and we will do the rest no hassle and no fuss.